Newest techniques to helping people with hair loss. Hair loss is a problem that has plagued men and women from all over the world, for centuries and continues to do so. This is perhaps one of the main reasons why, globally, there are so many studies and researches being conducted about the same. This article will look at some of the newest techniques that are coming to the forefront in the world of helping people with hair loss. 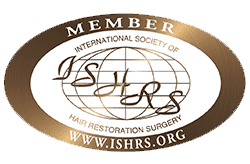 Recent studies has shown that stem cells can play a crucial role in stimulating hair growth and platelet rich plasma or PRP therapy, wherein platelets are harvesting from your own blood and injected into the body, is just one part of the process. Stem cells might be tiny, but are extremely powerful and have the ability to divide and transform into a variety of other cells. All cells in our body are programmed to be born and then die eventually, however, stem cells act as the natural healers that work from within the body. This is why stem cells can help with the repair and rejuvenation of the body, even in adults. Mesenchymal stem cells are quite potent and can be differentiated into numerous other cell types including fat cells, cartilage and bone cells. The papilla of the hair follicle is mainly made of connective tissue as well as a capillary loop and this is where mesenchymal stem cells come into play. The MS cells can help with the repair and regeneration of the hair follicle papilla. Still in the initial stages of research, hair cloning holds a lot of scope for the future and might be the one way ticket out of baldness. As of now, the ongoing research is about how new hair can be grown outside the body, using tissue culture. Studies have shown that in cases where there is complete baldness, there are no follicles on the scalp, which means that there is no scope for regeneration. However, recent studies have shown that there is a presence of follicles, because there is a presence of stem cells on the scalp too. 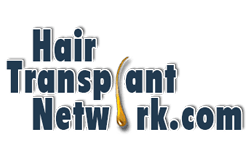 The basic tenet behind hair cloning is that since there are stem cells in the scalp, these can be extracted and then used in areas, where there is no hair growth or balding has occurred. 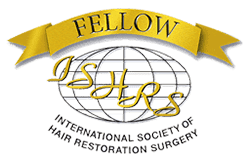 The process has to be completed mostly out of the body, because the multiplication of the stem cells has to be manually and then the same are injected into the scalp, allowing for the generation of new hair. 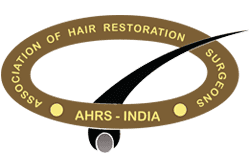 Robotics has taken over in several fields and hair transplantation and restoration is one where it is slowly making its presence felt. There are numerous robotic devices, which are helping doctors complete transplant and restoration processes easier and more precise. These devices allow for better removal of donor grafts and certainly reduce the time spent on harvesting the same. The robots are fitted with specially designed algorithms, allowing for the optimal selection of hair and the eventual harvesting. The harvesting procedure is minimally invasive, which means that the donor area will continue to look normal and the healing is faster. There is almost a certainty that the grafts which are harvested will be in prime condition. The speed of extraction is faster with robotics and the procedure is completed within a shorter time period. Most importantly, the robots will take a major part of the pressure away from the surgeon, allowing them to offer near perfection in the complete procedure. 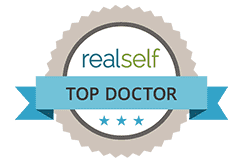 For many men all over the world, the biggest problem is when there forehead starts becoming larger, which literally means that they are losing more hair than they would like. It is for such men, and in certain cases women as well, that procedures such as hairline lowering or advancement comes into play. Very simply put, with hairline advancement procedure, you will be able to shrink your forehead and give a visual impression of having a lot more hair than might be actually present. However, there are several variables that have to be kept in mind, including scalp laxity and hairline height. 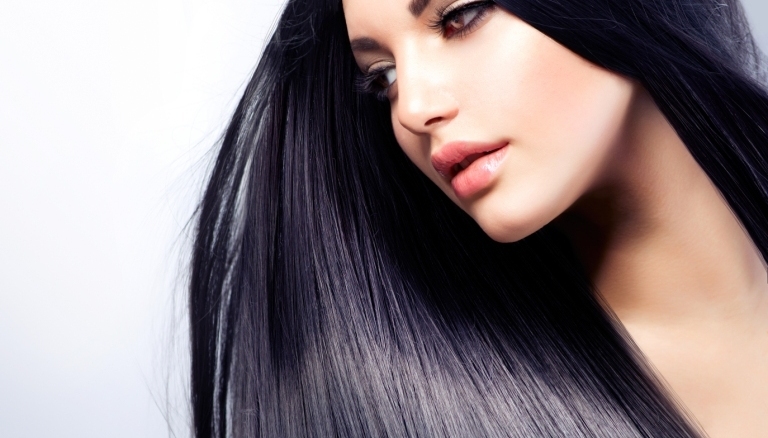 The surgeon will demarcate the new hairline and ensure that it looks natural. The incisions are made carefully and in a manner that when the new hair grows in, it will cover the scars. For the procedure, the scalp is separated from the skull and pulled back almost till the back of the neck. The scalp is then pulled forward and sutured in place. This is one of the newer procedures in town and is used to reduce the expanse of the area that is bald. The process is done by putting a tissue expander, right beneath the skin. Over a period of time, when the balloon starts to expand, so does the skin of the scalp. This allows the scalp to become a little loose, and the balloon is removed. After this, the excess skin on the scalp is removed, leading to an obvious reduction of the bald area. The most suitable candidates for this procedure would be those with the need for a drastic hairline improvement. This procedure is being used for people who have had altered hairlines, because of trauma suffered during accidents or fires.